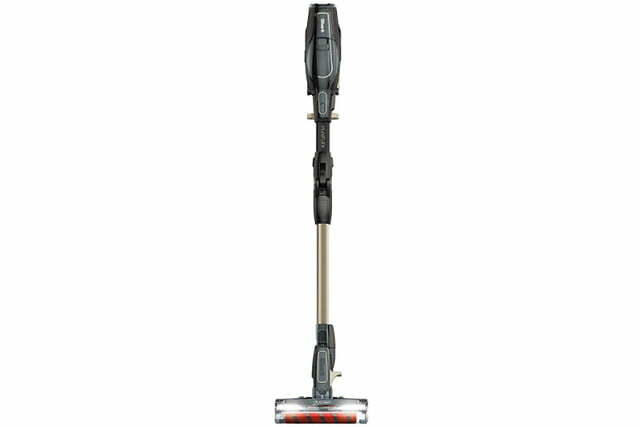 Amazon sliced its price for the Shark ION F80 lightweight cordless stick vacuum. An Amazon Deal of the Day, the Shark ION F80 deal includes two rechargeable batteries and a battery charger. If you act today, you can buy the Shark cordless vac for less than half the list price. We also found another better-act-fast Deal of the Day on Amazon, but this one is for your lawn and yard. Amazon chopped the price for the Greenworks 13-inch 40V Cordless String Trimmer by 28%. The trimmer does not include a battery, but if you already use other Greenworks 40V cordless products, you can add this trimmer to your collection for under $40. 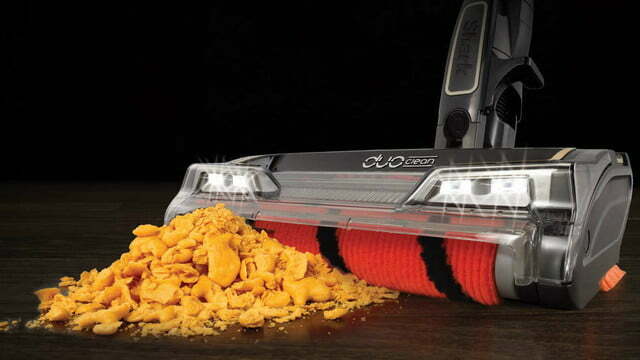 The Shark ION F80 Lightweight Cordless Stick Vacuum features Shark’s MultiFLEX technology and DuoClean powerhead. With the bendable F80’s stick wand you can reach way back under furniture to clean areas most vacs can’t get near without rearranging the room. The wand’s ability to fold like a swan’s or a giraffe’s neck also means storage is easy because the unit takes up very little space. 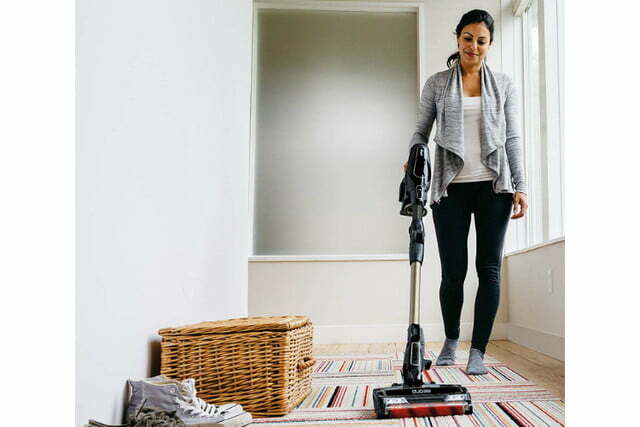 The DuoClean powerhead uses two brushrolls that work together, along with one head for carpets and the other for wood, tile, and vinyl flooring. Once you’re done cleaning the lower part of your home, push a button to release the Shark F80’s hand vac for cleaning walls, curtains, and around windows. With the included two rechargeable Lithium ion batteries you can get up to 80 consecutive minutes of runtime. Normally priced at $450, the Shark ION F80 is on sale for today only for $214, a whopping 52% discount. If you want a cordless vac for cleaning all the areas of your home, this is a great opportunity, but you have to act today. Greenworks rates the 13-Inch 40V Cordless String Trimmer for up to 60 minutes of battery runtime, suitable for yards up to one-half acre. Please note this trimmer does not come with a battery or charger and it won’t run without a battery. If you already have other Greenworks 40V yard tools, the 13-inch trimmer is compatible with Greenworks 40V Battery models 29462 and 29472 and the Greenworks 40V Lithium-Ion Battery Charger model 29482, also available on Amazon. 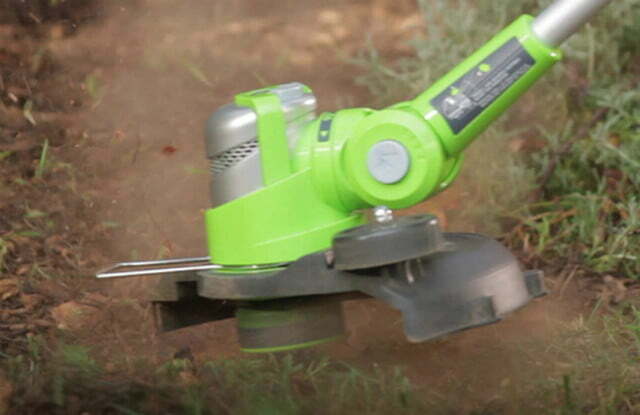 The Greenworks 13-inch trimmer has a pivoting head for edging with the integrated edging wheel. 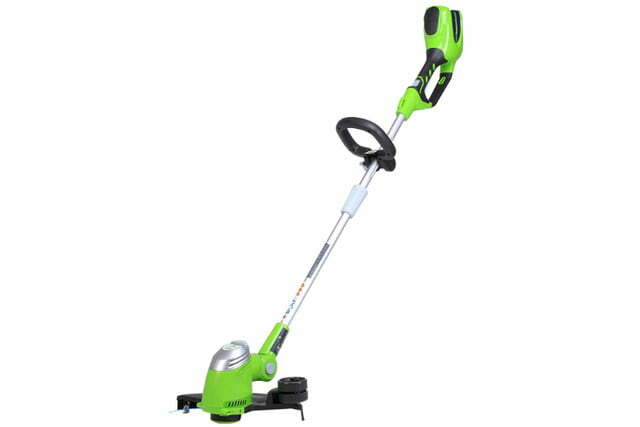 At only 9.3 pounds, the trimmer won’t tire you out as quickly as gas-powered trimmers will, and this model has an automatic line feed, so you don’t have to bump it on the ground when the trimming string wears down. Usually $52, the Greenworks 13-Inch 40V Cordless String trimmer with no battery or charger is on sale for $38, for today only. If you’re looking for a lightweight 40-volt battery-powered string trimmer, especially if you already own other Greenworks 40V products, take advantage of this attractive price.